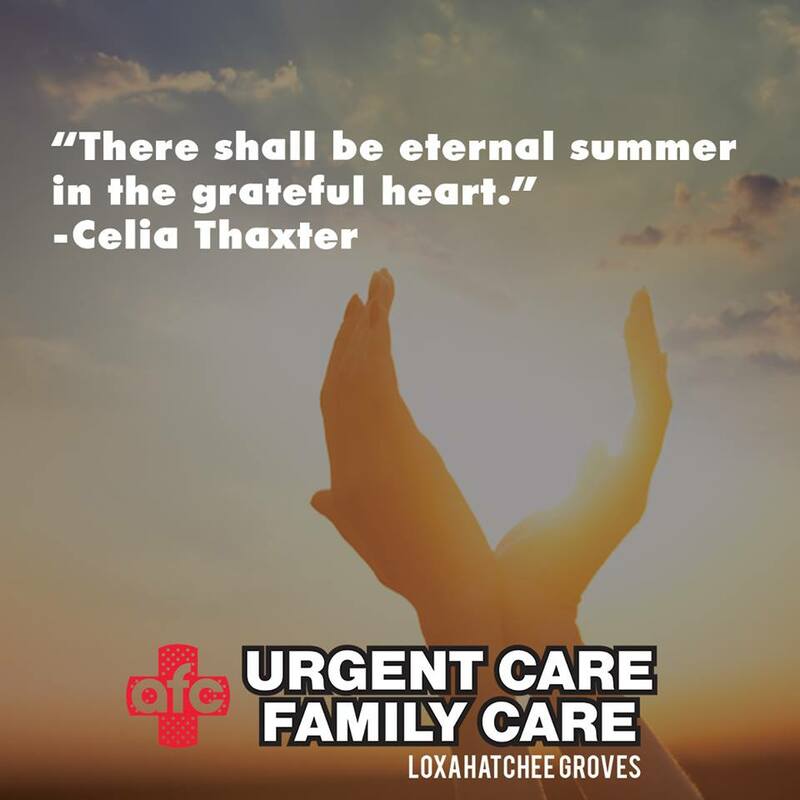 AFC Urgent Care Loxahatchee Groves is located at 15689 Southern Blvd #101, Loxahatchee Groves, Florida. There is an ample space of parking outside the center. AFC Urgent Care believes in patient satisfaction. They have implemented a mechanism that will reduced the patient wait time and long queues. AFC Urgent Care is providing wide range of medical services that includes: Sublingual Immunotherapy (allergy drops), DOT Testing, Allergy Testing & Treatment, STD Testing, Lab Work, Pediatric Care, Occupational Medicine, Pre-Operative Exams, Prescriptions, Sports and Camp Physicals, Sports Injury, Travel Medicine and X-Rays. We have an onsite lab and x-rays machines, and therefore we offer quick test results. We treat various diseases and wounds, including: Colds, Coughs, Sore Throat, Flu & Bronchitis, Vomiting & Diarrhea, Fractures, Sprains & Strains, Cuts, Scrapes & Bruises, Infections & Fever, Eye & Ear Illnesses, Pediatric Illnesses, Urinary Tract Infections (UTIs), Asthma & Shortness of Breath, Burns, Rashes & Bites, Nausea & Headaches, Back Pain. AFC Urgent Care also provides: Physicals & DOT Physicals, Sports & Camp Physicals, Employer Services, Vaccines and Travel Medicine. AFC Urgent Care will open on 1st September, 2017. They will be open 24/7. 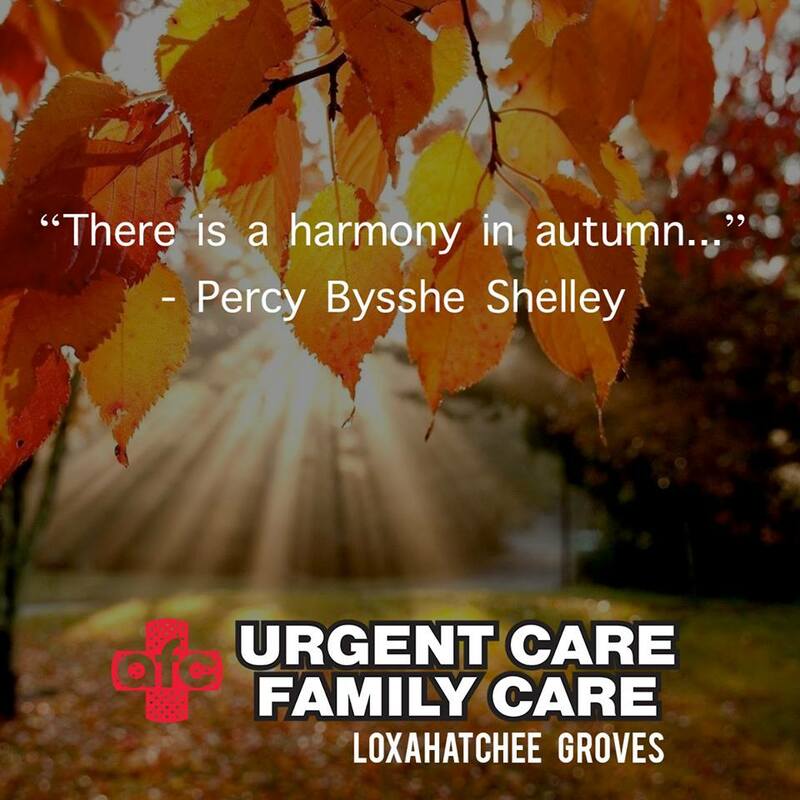 No appointments are needed to visit AFC Urgent Care. 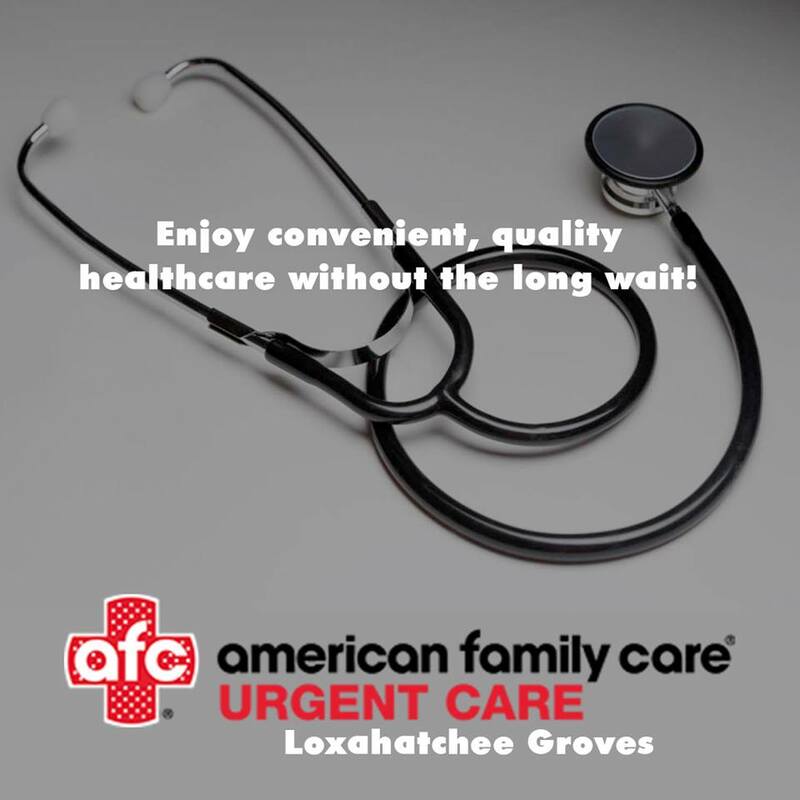 AFC Urgent Care Loxahatchee Groves is located at 15689 Southern Boulevard. Loxahatchee Groves, Florida US. AFC Urgent Care Loxahatchee Groves is a Hospital sort of establishment. This site for AFC Urgent Care Loxahatchee Groves was composed to enhance this client's Internet presence and grow the WebPage Depot online business directory. WebPage Depot is designed for local directories and a full business directory. This free business listing site provides a fully functional website. The WebPage Depot site incorporates seven social media accounts (if available), google maps, large pictures, a contact us page (protecting the client's email address), a link to the client's original website and relevant Youtube videos. Additionally, we write an original text Welcome Message.